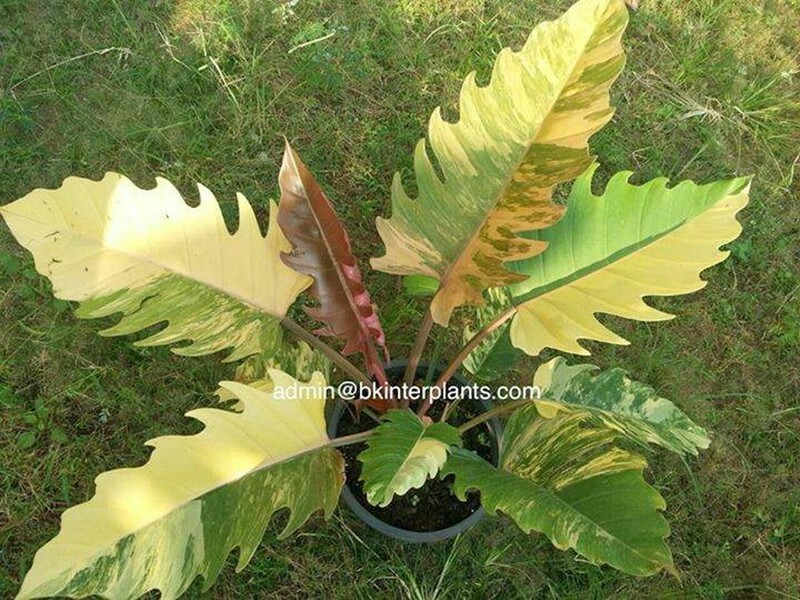 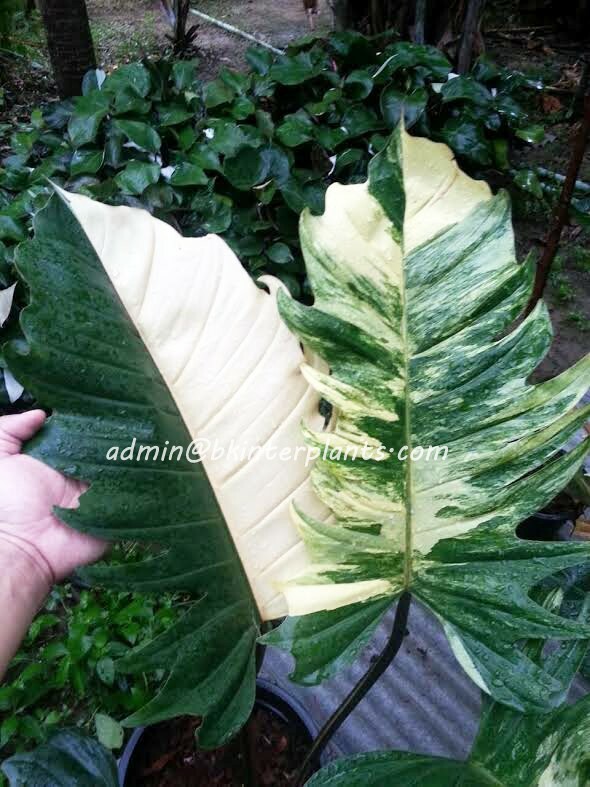 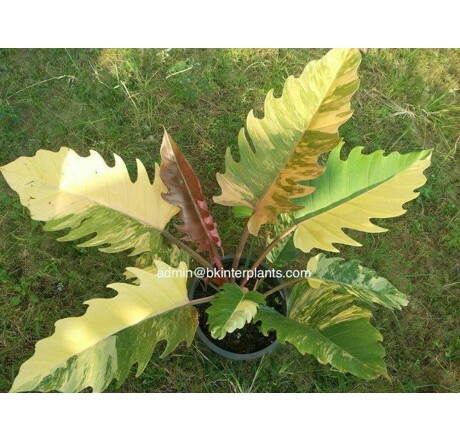 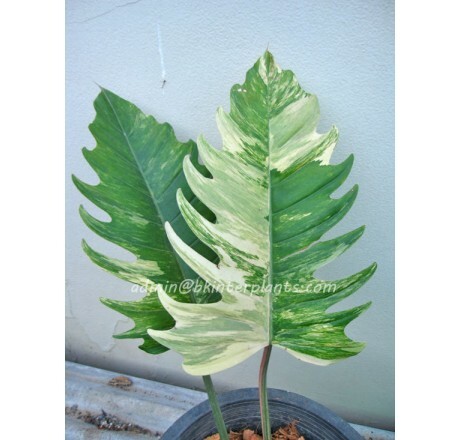 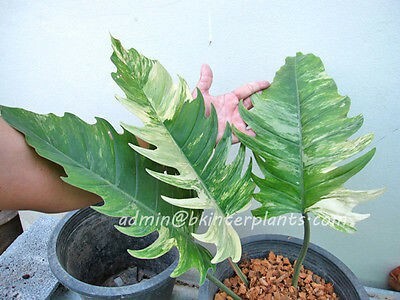 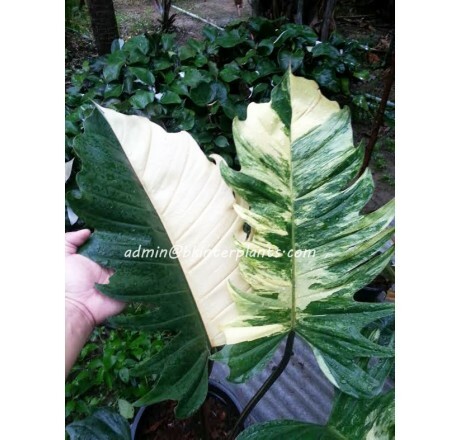 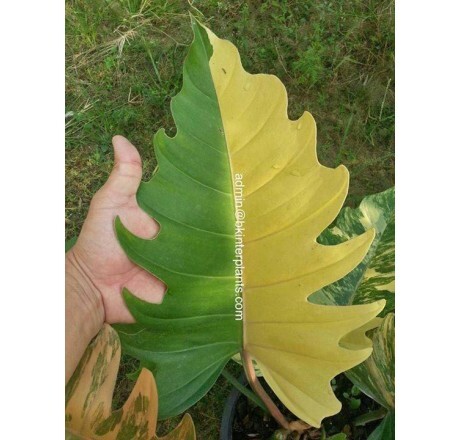 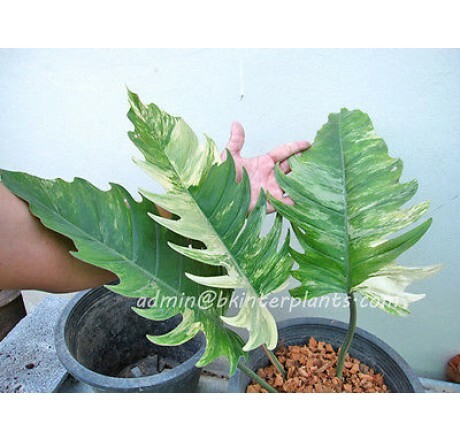 Home › BEST SELLERS › Philodendron " Bipinnatum Variegated "
Shipped Plant in Pot Size 6 inch.2-3 Leafs Same Pict 5-7 Healthy Plant , Barerooted , no soil. 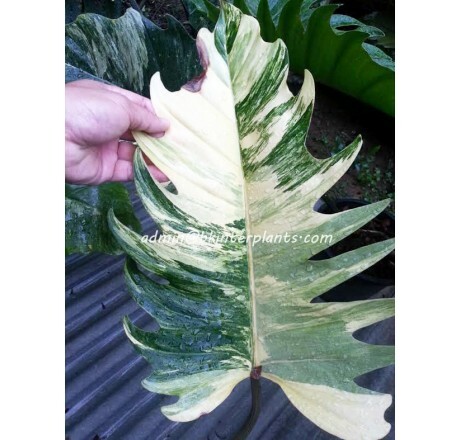 Shipping time 5 - 10 Business Days up to your custom. 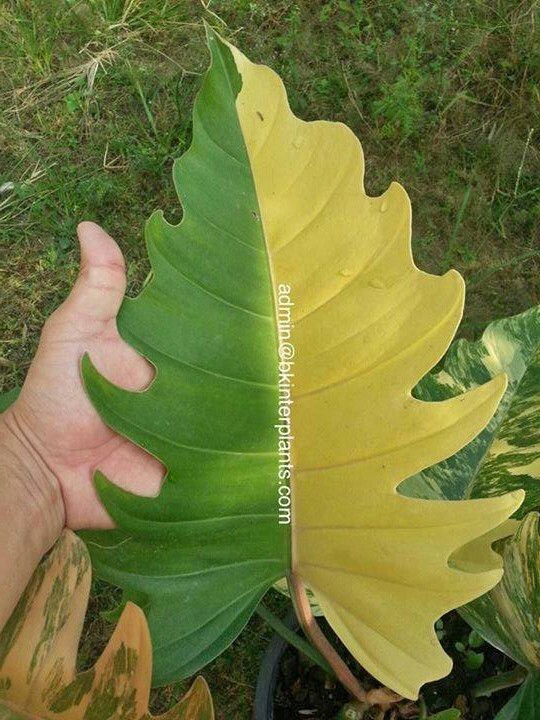 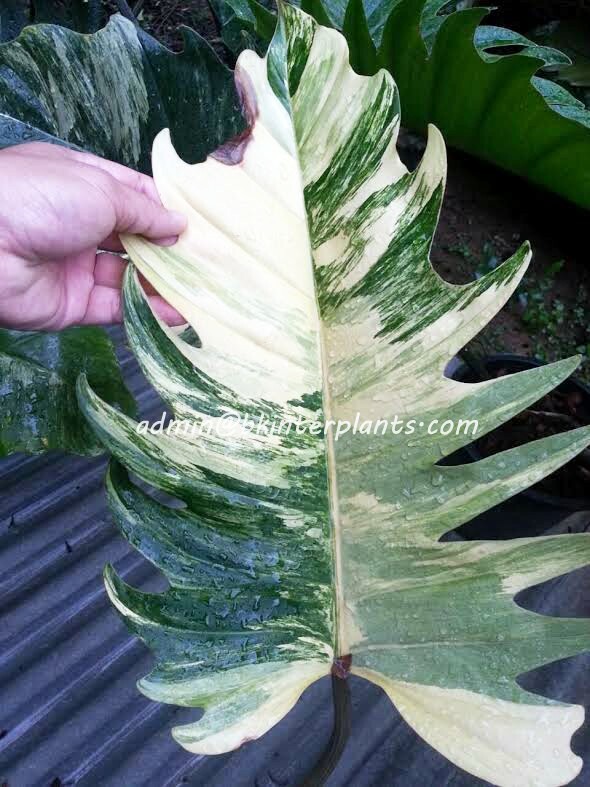 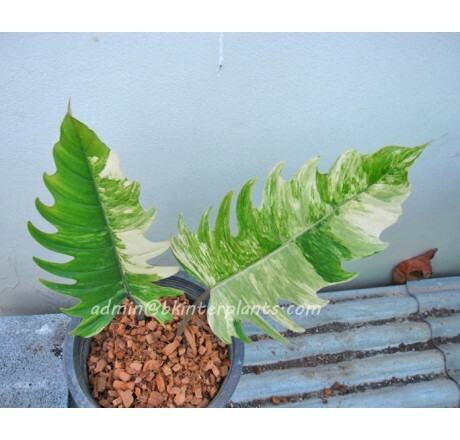 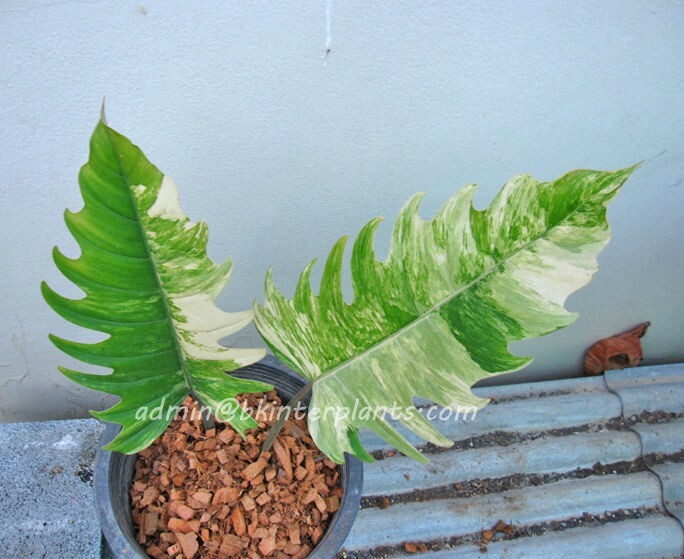 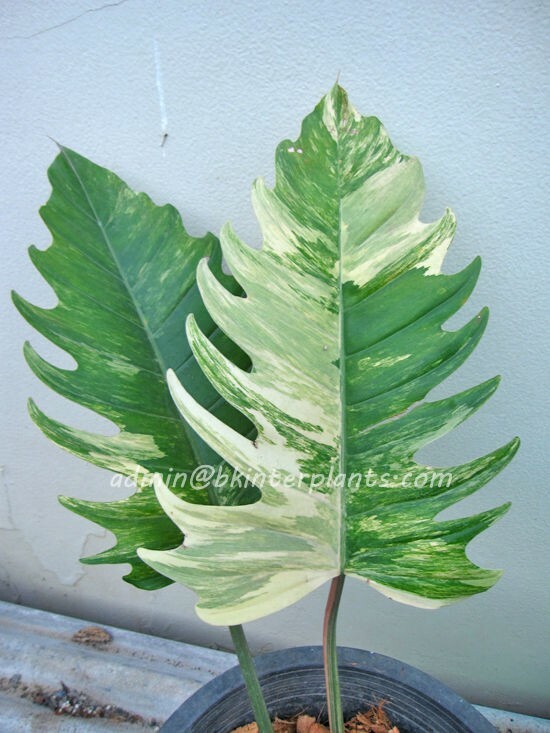 You're reviewing: Philodendron " Bipinnatum Variegated "